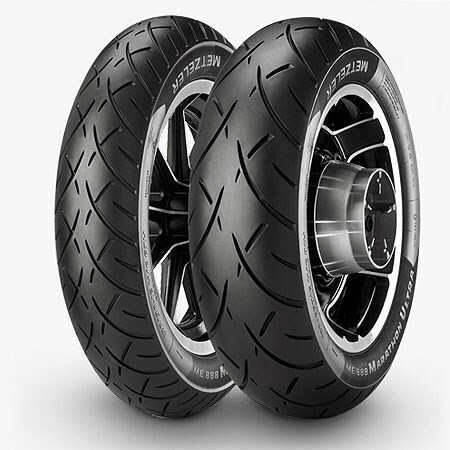 Ultra high mileage coupled with Metzeler performance and handling. Specifically designed for Custom Touring bikes. Technology offering consistent performance throughout the tire’s life. Outstanding high and low speed stability and smooth handling. Now available in 23" front for motorcycles customization purposes.